The overall average patient rating of Dr. Kelly L Moore is Great. Dr. Kelly L Moore has been rated by 15 patients. From those 15 patients 6 of those left a comment along with their rating. The overall rating for Dr. Kelly L Moore is 3.8 of 5.0 stars. In my initial meeting with Kelly, she prescribed me antidepressants. She also prescribed very expensive genetic testing that I should not have needed since I'm not high risk. I asked about a quad screen, which after the fact another doctor said was all I needed, but Kelly encouraged me to get extensive testing. In my next appointment, even though I had just undergone the most expensive and extensive testing for my baby, she recommended more tests. She also made me feel bad about not getting a flu shot, so I got it. After the fact, I researched the flu shot, and it is not without its health risks, which she did not mention. Additionally, her assistant pressured me to book a ridiculous number of prenatal appointments. I feel that Kelly is out to make a buck. Dr. Moore is wonderful! She is exceptionally bright and knowledgable while personable, friendly, kind and warm. She answers questions thoroughly and ensures understanding and clarity. I have had a wonderful experience and highly recommend her! Dr. Moore is so kind and caring. She really makes you feel loved! She is also a fantastic doctor. She helped me get through two very hard deliveries and helped me avoid a c-section both times. I have been a patient of Dr. Moore's for 15+ years. I have referred countless women, both friends and family, to her. She is amazing! 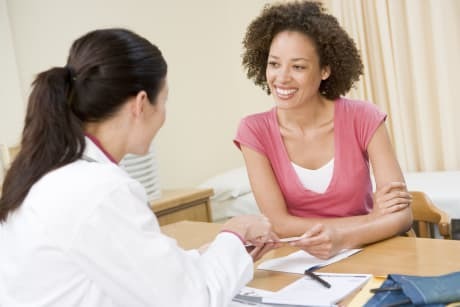 She has a wonderful bedside manner, is very intelligent (book smart and well-read on current changes in the field), is an excellent surgeon (she delivered both my children), she listens to the patient, and I trust her with ALL my gynecological needs. Metropolitan OBGYN is a wonderful, friendly office, and I have never had a bad experience with them (either in the office or on the phone). Just a super top notch Doctor! Always impressed with how great she takes care of me. So thrilled a friend referred me to her. Wish I found her sooner. Just can't express how greatful I am for her. I have so much cancer in my family and she always is on top of making sure I get in right away if I have a lump, etc. 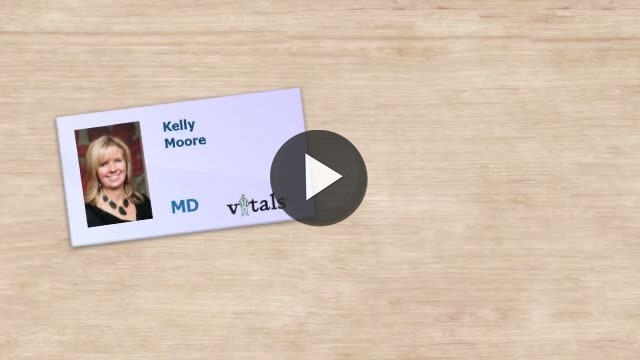 Take a minute to learn about Dr. Kelly L Moore, MD in Denver, CO, in this video. Dr. Kelly L Moore is similar to the following 4 Doctors near Denver, CO.
Dr. Kelly L Moore Is this you? Have you had a recent visit with Dr. Kelly L Moore? Select a star to let us know how it was.